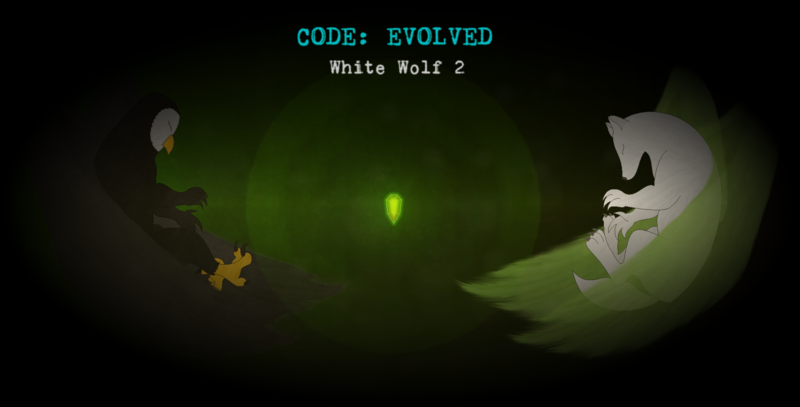 Code: Evolved game is a sequel to a White wolf. And it revolves around 2 characters: Neo Semidori Wolf and Neo Semidori Owl. So far everyone who followed Code Evolved development knows what the Wolf story is. Wolf is in a cryogenic chamber and it is constantly visited in his sleep by a creature that calls itself a Dreamwalker. What the Dreamwalker wants? To prepare Neo Semidori Wolf for a big battle that can save the universe. The story for Neo Semidori Owl is very similar. An Owl is in a cryogenic sleep and it is visited by the same creature as the Wolf is. However, the Owl story is set few hours before the Wolf story. And unlike the wolf, Owl has no interest in what the Dreamwalker wants. Neo Semidori Owl is just trying to find his brother unaware that he is in a dream world.